I adore reading and have done since I can remember; some of my earliest memories involve the books I read and loved as a child. 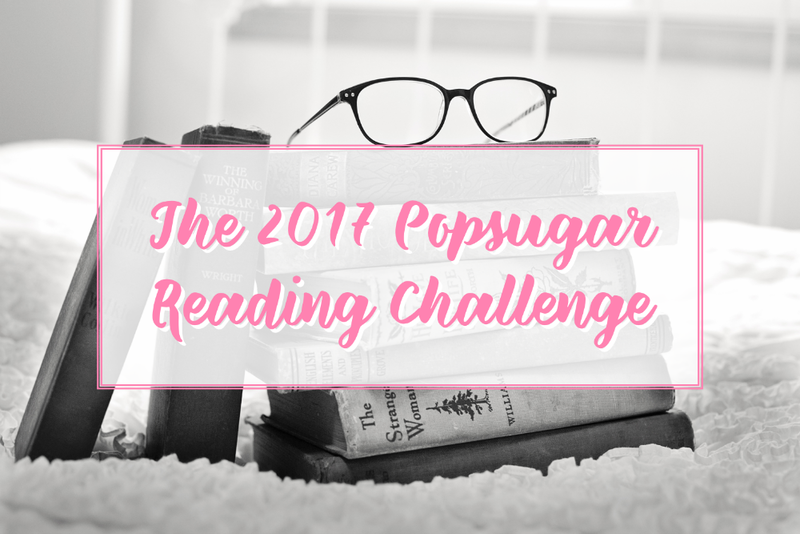 This year, I want to challenge myself to read outside of the books I would typically pick up, so I’m going to do the POPSUGAR 2017 reading challenge! I’m going to aim for the 40 books, and if I complete these, I will move onto the 12 books in the advanced list. I’ve chosen my books for the 40 prompts… some were super easy to choose, and some were super tough but I’ve already managed to tick two off my list! I have created a page for my list (here) which I will update, and time permitting, I’d like to do a review post on the books as I read them. I’ll be updating my progress via my Goodreads account too; you can see my 2017 reading challenge shelf here. I will also be posting my progress over on my instagram using #popsugarreadingchallenge. Please let me know if you’re taking part in the challenge – leave me a link to your Goodreads or your list if you’ve posted it anywhere online!